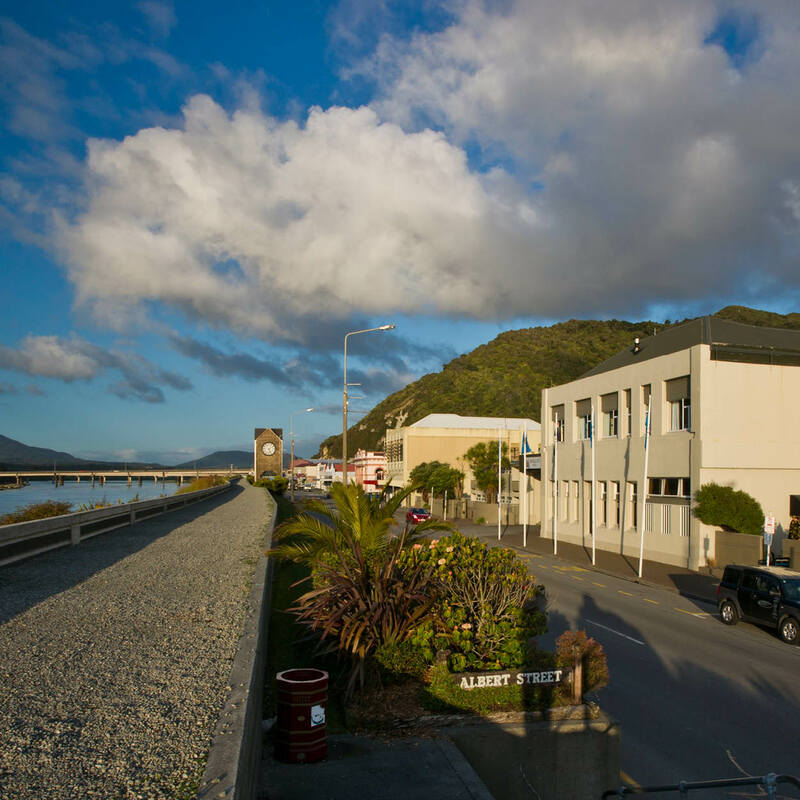 Overlooking the Grey River, Kingsgate Hotel Greymouth enjoys a commanding location in the centre of town and prides itself on a warm friendly service. The reception, bar and restaurant areas form part of the original hotel built in 1906 and have a wonderful heritage feeling. This historic hotel is known for its modern facilities, fine dining, genial atmosphere and early 20th century New Zealand charm. Your delegates will love the experience of genuine warm hospitality and relaxed lifestyle that is the West Coast. Kingsgate Hotel Greymouth is endorsed with a Qualmark 3 Plus Star and Enviro Bronze rating.